Big cars usually get the juicy bits of new technology before they trickle down to smaller motors. Not so with the new Mercedes A-Class 5dr, which though “grown-up” is still the baby of the range. It is the first Merc to feature the new MBUX (Mercedes-Benz User Experience) multimedia system with, they say, the “ability to learn” (artificial intelligence, also known as AI). The amount of interactive technology is impressive. You just have to utter “hey, Mercedes” and the voice system asks what it can do for you. The tech stuff is not infallible. The satnav did send us astray – across a hilly gravel path (the first off-road drive for the new Merc, I’ll wager), but that’s only a minor crib. It all comes together, if you like, with two dashboard-embedded screens that display everything from the route to graphics denoting the car’s lane assist and semi-autonomous driving systems. This is not to mention the spread of safety technology we take for granted in cars, big and small, these days. It took me a while (I’m slow) to acquaint myself with it all, but that it is one of the knock-on effects of increased activity on interconnectivity. So much is focused on the high-res touchscreens’ operation of multimedia display – it even creates a sense of a ‘floating’ dash and visually lifts the whole front of cabin. So do the dramatically designed air vents. The fact the touchscreens are standard is key (unlike Audi’s virtual cockpit, with which there are several parallels). One outstanding element of the navigation system is the augmented reality technology. When we were approaching a turn-off, the screen showed a video of the road ahead, and the sign for the route loomed larger with every turn of the tyres. Brilliant. But we still got lost. Hey, Mercedes, how did that happen? One of the funny downsides was every time we said anything about Mercedes, the voice system asked how it could help. Overlooking a few minor misdemeanours (the system is on the small car first, one suspects, to iron out such little creases), you get a comprehensive sense of being in control (mix of touchscreen, touchpad on centre console was optional and I didn’t use it once) as well as the class-best control-button combo on the steering wheel. And so, here I find myself, half way through a First Drive, and all I’ve done is talk communicative and safety technology. Surely a sign of the times that are, and will be, in it. The car itself looks a lot better: long, low, almost Shooting Brake-like in profile. On a brand new platform, they have winkled extra millimetres from everywhere to generate more space, internally and in the boot. Adult rear-seat occupants (like me) will be happy with the leg-and-head room (thanks to a clever lift of the interior ceiling). 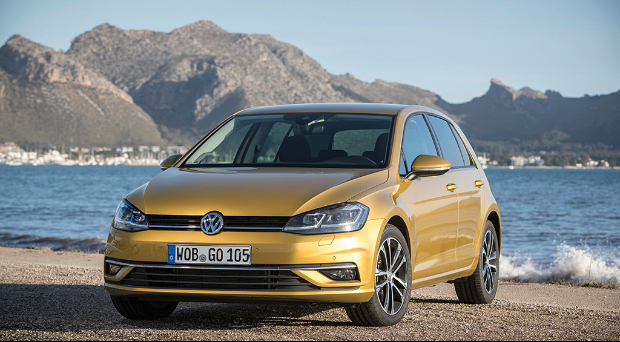 They claim there is now room in the boot for the old golf bag – the only connectivity that matters for many drivers. It travelled much better too, with definitely the best solid/sport chassis blend Mercedes have managed in an A-Class. We certainly tested their claim of improved noise, vibration and harshness on the bizarre, uncharted off-road deviation. I think it passed that test fairly well too, making this fourth generation the best to date by some distance, which explains why they describe it as “grown-up”. It arrives in Ireland at the end of May. First arrivals will be automatic A200 petrols (1.33-litre) and A180d 1.5-litre diesels. Manual versions for the petrol come in the autumn; next year for diesel. Lower-powered versions of both arrive in October. The 1.33 petrol was a sweet drive with nearly as much torque as the diesel, but also noticeably quieter and free-revving. I can see it being a favourite. The diesel sounded a bit growly at lower speeds and higher revs. They’re also bringing in new names for design levels. ‘Style’ is now entry-level, followed by ‘Progressive’ (formerly ‘Urban’) and ‘AMG-Line’. Distinguishing them will be their grilles: black diamond for Progressive, and chrome for AMG-Line, for example. Alongside those will be packages which you can take with any design level. It gives a lot of choice. As I said, the standout items are the twin screens (infotainment on the right, usual cluster on the left behind the slightly overly chunky steering wheel – but clearly visible). You can upgrade the screens under the special packages just mentioned. With Advantage, you get a 10in infotainment screen. With Premium you get both screens as 10in. There is also a Premium Plus package, which, like the others, adds layers of as yet unspecified spec on different models as you upgrade. Spec levels and prices, including the cost of adding a package, will be announced at launch, but we’re promised good levels of equipment and competitive pricing. 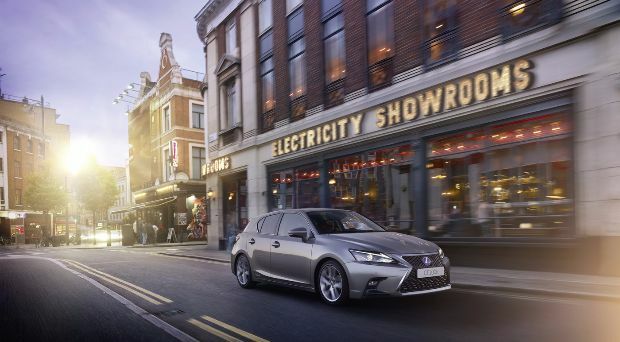 The current range starts at €25,000 (petrol), but that is a supported (i.e. discounted) price as part of the marque’s strategy of protecting their new-car sales against used imports. I’m told there will be a moderate increase in the new one, with prices designed – you guessed it – to keep it “competitive”. They expect the autumn-arriving, lower-powered models to be in keen demand and see a shift to the 1.33-litre petrol. They reckon rural buyers will still look for the diesel. Around 500 people are expected to buy one in a full year. 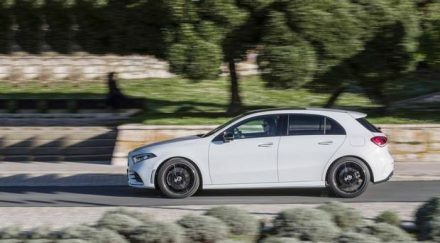 The arrival of a booted A-Class in October will attract up to 600 buyers next year, they anticipate. 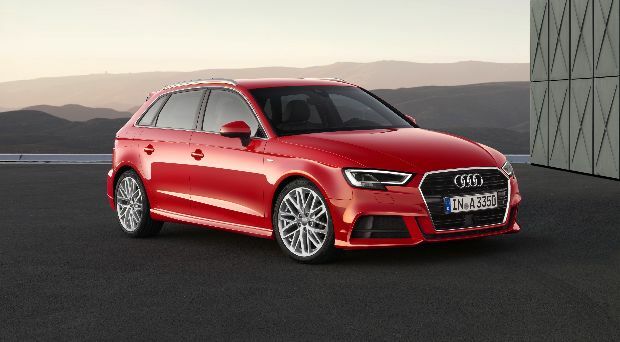 That will compete directly with the excellent Audi A3 saloon. 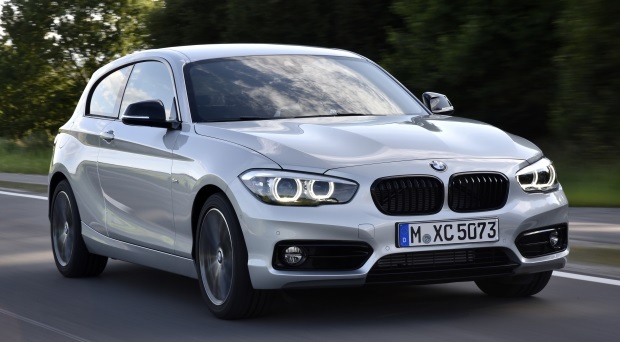 The A3 hatch and BMW 1 Series are regarded as the key A-Class rivals. It seems to be all go with Mercedes at the moment. A CLA version, due next year, will be a bigger car than the current one. They expect the first full electric vehicle, the EQC, by June 2019, and an EQA in 2020 (claimed range of 420kms for both). EQ will come as a brand, not a model. It’s looking like there could be 10 EQ cars with us as early as 2023 – two years earlier than expected. Overall, there will be 17 new cars by 2025 that will not have had predecessors (includes the 10 EQs mentioned) – a huge volume of new product. For the immediate future, there is this new A-Class and its payload of high tech. It certainly has grown up in the key areas, that’s for sure. It’s not revolutionary and price and spec will be critical, but there is no denying they have put together an excellent all-round package.